Concursum is an association of three alternative photography practitioners and artists, Laura Rhiannon Peters, Andrew Billington and Patrick Ballanger. 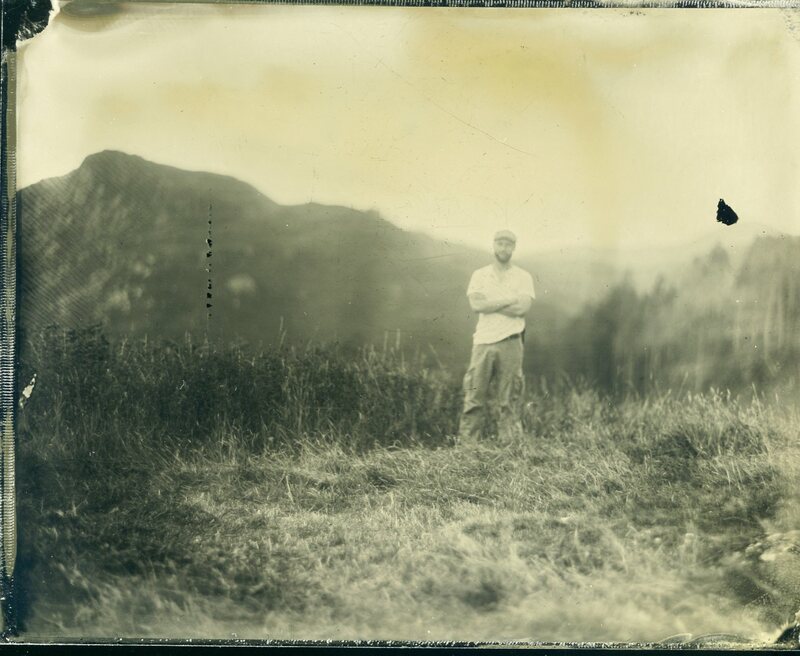 Formed initially to document Sanctuary & The Dark Outside in unconventional ways, they will mainly use a demanding and often temperamental 19th century process called Wet Plate Collodion which requires the pictures to be developed there and then. The process will be used to make unique image objects called tintypes. They have more in store. Do not hesitate to engage with them, the worst they can do to you is to capture your soul on a black metal plate.